Bruce MacGregor, ASMP, supports small business, corporate and non profit clients in the Portland Metro area and the Pacific Northwest, including many environmental groups. Services include head shots, event photography, environmental portraits, marketing campaigns, lifestyle, media stills and documentary galleries. 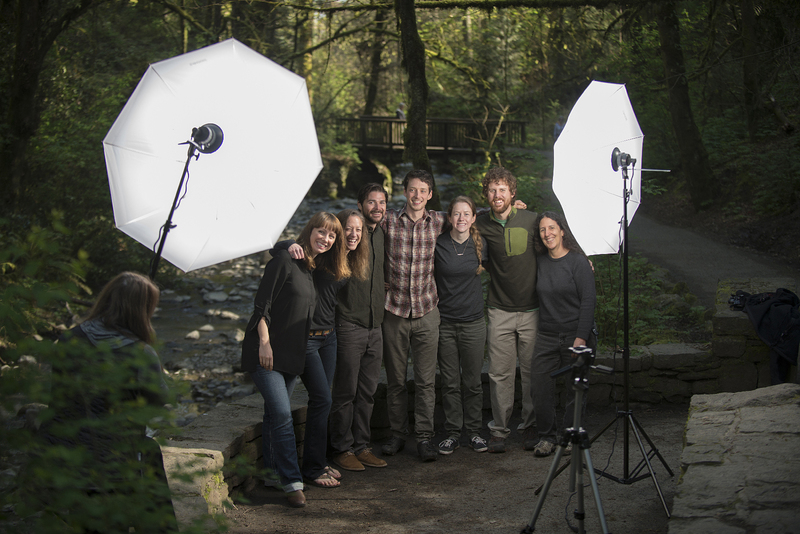 MacGregor’s clients include Intel, Hewlett Packard, SolarWorld, Solaix, Patu Wind Farm, NOAX Technologies, The City of Portland, The Baker Corporation, Oregon Department of Transportation, Portland State University, Oregon State University, The Nature Conservancy, Habitat for Humanity, Johnson Creek Watershed Council and Forest Park Conservancy; media outlets include PBS’s The American Experience, Bill Moyer’s Journal, New York Times syndication, The Portland Tribune, North American WindPower, 1859 Magazine and OnTrak (AMTRAK’s Cascade Route Magazine).